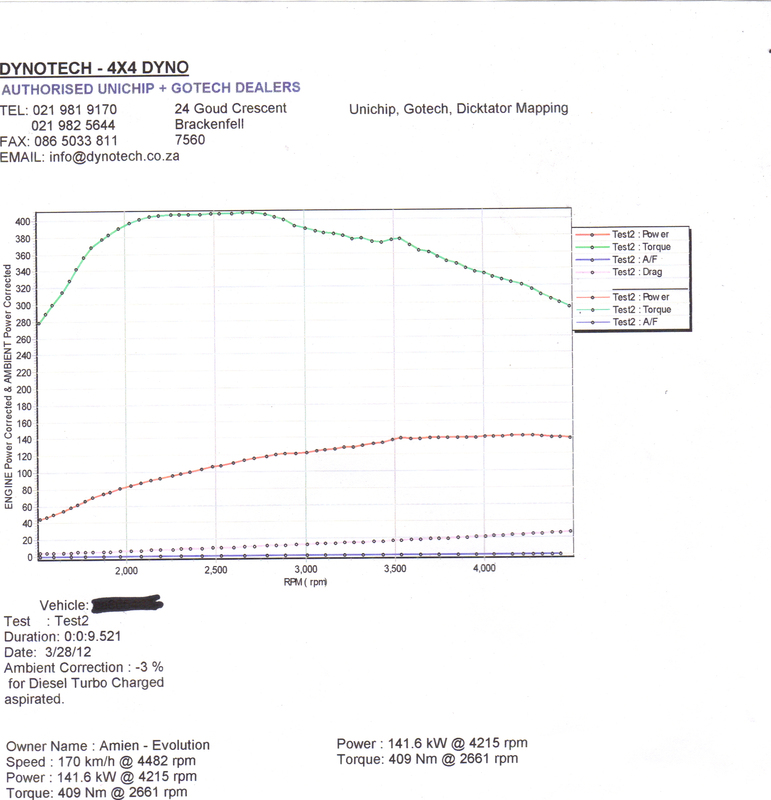 All VAG tdi’s are now equipped with what is called tuning protection. This stops the flashing of ecu’s through the obd 2 port. 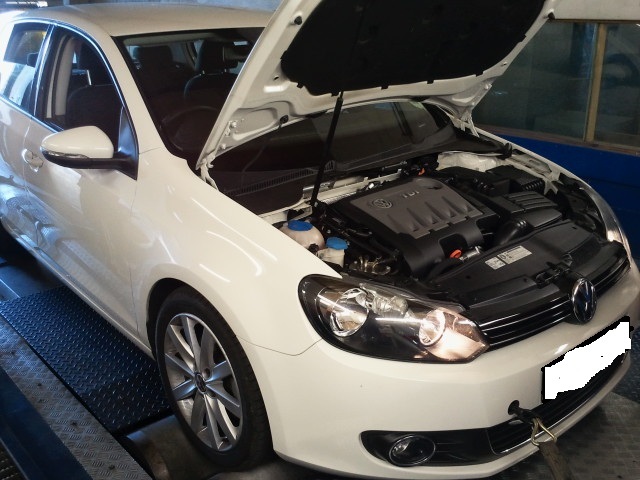 This is the first 2012 GOLF 6 tdi we have tuned . This is the 103kw version. We were unable to take the vehicle for a stock power run. So we cannot show actual gains over stock power figure. However the >>STO tuned power figure speaks for itself…..